We are proud to offer SCAG® Power Equipment amongst our top-of-the-line inventory. 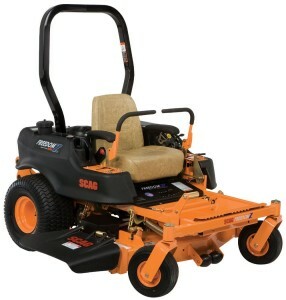 Scag Power Equipment has been around since 1983 manufacturing commercial walk-behind, stand-on, and riding lawn mowers. Within the industry, Scag is known and respected for its high-quality products. 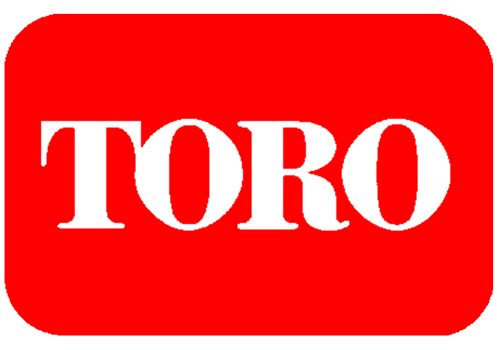 Look no further for the best of the best commercial lawn mowers made exclusively in the U.S.A.
Toro Lawn Mowers are designed for the best mulching and bagging performance with their Recycler® Cutting System and their durable design. 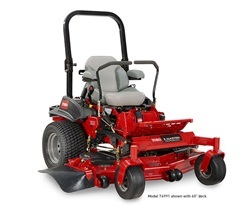 With steel cable routing guards, commercial-grade engine quality, and a comfortable design make Toro lawn mowers more than just a mower – it’s an investment. Toro offers walk-behind mowers, standing mowers, and riding mowers to tackle any job big or small. 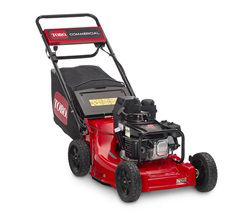 Toro Lawn Mowers are some of the best money can buy. 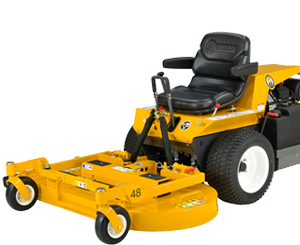 We also carry commercial and homeowner grade Lawn & Garden Equipment from brand names like Walker Mowers, Hustler Mowers, and more. 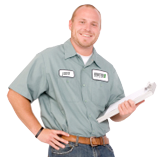 We stand by our satisfaction guarantee and not only offer you name brand mowers and landscaping equipment, but can also help you with servicing every piece of equipment we carry.